This episode is really the beginning of the Ross and Rachel story and one of the classic ‘Friends’ episodes. You can’t have a ‘Friends’ marathon without watching the first Ross and Rachel kiss. The “we were on a break” statement lived on throughout the entire series. While this may be a heartbreaking episode for Ross and Rachel shippers, it’s also a great part of their love story. The funniest part of this episode was where Ross told Rachel he fell asleep during her 18 page letter, front and back. But lets not forget the incident at the beach. 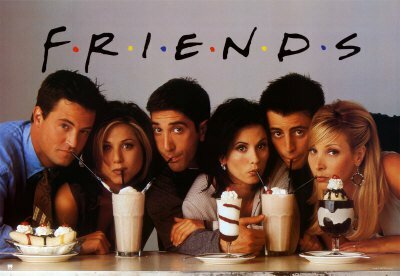 This is one of the best ‘Friends’ episodes. Monica and Rachel and Chandler and Joey compete to see who knows the other better and they bet the apartment. These episodes were suppose to be about Ross’s special day, but instead it’s the start of Monica and Chandler’s romance. 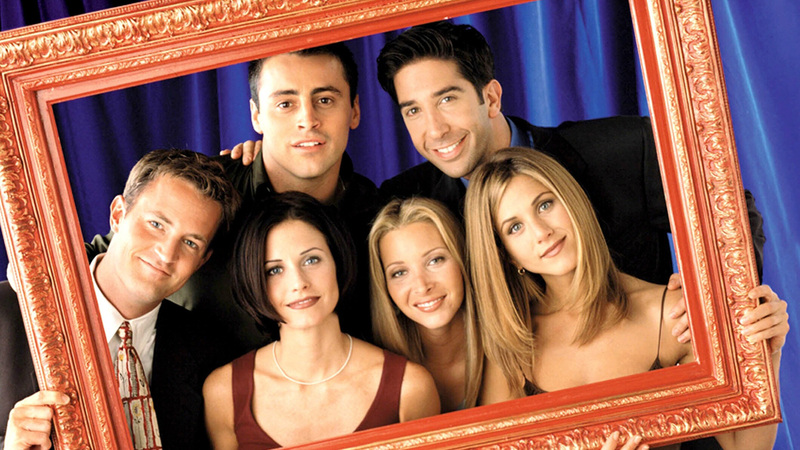 You can’t have a ‘Friends’ marathon without watching these episodes. Plus Ross says Rachel at the alter, giving new hope for Ross and Rachel shippers. 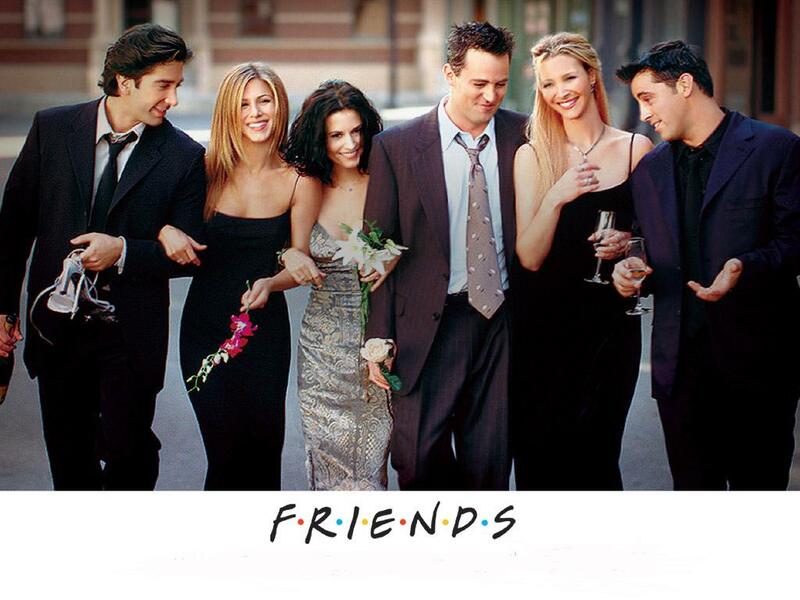 Everyone except Ross knows that Monica and Chandler are together, but no one will let the other one know. Phoebe and Chandler battle it out till one side caves and it’s the most awkward seduction techniques you’ve ever seen. Rachel and Phoebe are taking a self defense class, but Ross doesn’t think it’s enough for them to really protect themselves. He tries to teach them Unagi, but Rachel and Phoebe keep getting the better of him. From the beginning of ‘Friends’ Chandler has always been afraid of commitment, but now he’s finally ready to settle down with Monica, only if he doesn’t screw it up first. I dare you to try to watch this episode without crying. The reason I like this episode so much is because Ross and Rachel almost hook up. Monica gets so mad that her thunder is stolen, when all it is, is Rachel upset that she’s not even close to getting married. I love this episode because it’s one of the few episodes that Chandler and Rachel get screen time together. They are my two favorite characters and they don’t get much screen time, just the two of them. In this episode they steal cheesecake and become obsessed with it. What’s a ‘Friends’ marathon without watching Monica and Chandler get married? In the beginning of the series it seemed like Ross and Rachel were the ‘Friends’ couple, but it turns out it was Monica and Chandler. Enjoy watching them say I do, but first enjoy watching Chandler have his last freak out. 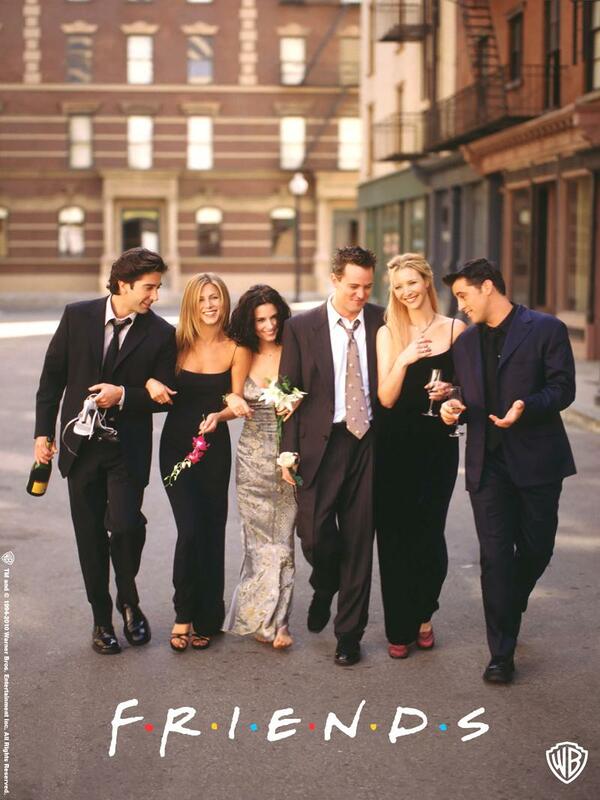 ‘Friends’ doesn’t give a lot of cliff hangers, but at the end of season seven they hint at Rachel being the one that is pregnant and in season eight she confirms it. But you’ll still have to wait to find out who the father is. This is probably one of the funniest ‘Friends’ episodes. Rachel tells Ross that she’s pregnant and he doesn’t take it so well. He fixates on the fact that condoms are only 97% effective, instead of the issue at hand. This is the episode where Mike keeps trying to propose to Phoebe but she keeps messing it up. She finds all the proposals to be cliches and she just won’t let him pop the question. From the beginning of ‘Friends’ you might not have predicted a wedding episode for Phoebe, but she finally gets her day. If you are fan of Ross and Rachel, then you have to watch the last episode again. You have to watch Ross race through the airport to stop Rachel from getting on the plane. And you have to watch as Ross and Rachel finally get it together. ‘Nashville’ won’t be back till February, but if you are missing Connie Britton, you can check her out on ‘American Horror Story’. 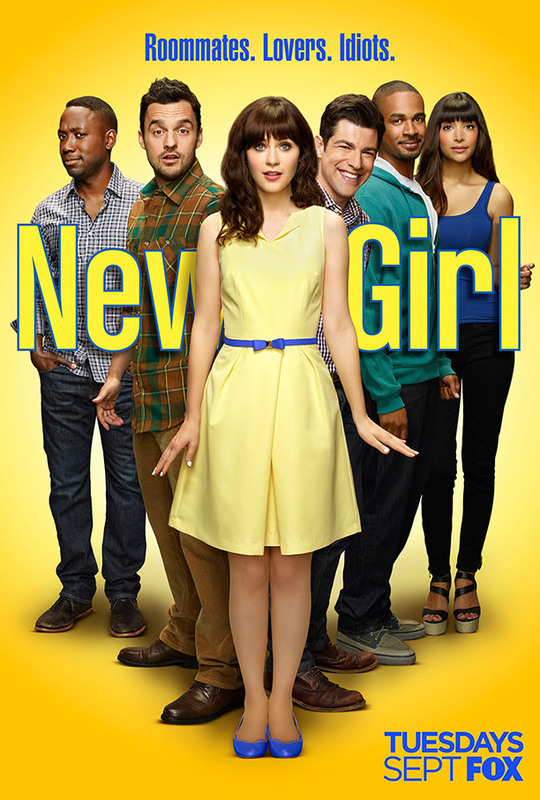 She starred in the first season. She’s no country star in ‘American Horror Story’, she’s a normal mother just trying to put the pieces of her family back together. And the way her husband, Ben Harmon (Dylan McDermott), believes they can patch things up, is moving across country. Why does it seem like families are trying to pick up the pieces when they move in to haunted houses in the movies? Connie plays Vivian and doesn’t exactly paint a good picture for herself right from the start. She catches her husband cheating, but the next scene you see her in, they are all in a car together. She doesn’t exactly win you over. But I guess for the sake of Violet (Taissa Farmiga), their daughter, you can see why she’s trying to make it work. I wouldn’t really call the show scary, but it is creepy. There’s a lot of twists, sadly I saw a lot of them coming, but that doesn’t mean you won’t enjoy the ride. You will meet a lot of ghosts in the first season and that’s because a lot of people have died in this house and when you die in the house, you are trapped in the house. The house has a pretty fascinating history. It’s has a very, very dark past. Over the course of the season you will learn about all the ghosts in the house and what happened to them. Some of the ghosts are nicer since they past away and others have become very bitter. Jessica Lang is great in the first season. She plays Constance, the next door neighbor, but she once lived in the house too. She’s very creepy from the beginning and there’s a lot to her character’s story. She’s just as fascinating as the house, maybe that’s because she has so many ties to the house. There are some cliche horror story plot lines, but it’s still a really good watch. You can currently watch seasons one through three on Netflix. So last week I said I wanted know what happened the night Charlie’s fiancé died, and this week I found out. This was one of the biggest intrigues of the show and they’ve already told us what happened, well at least from Charlie’s perspective. While the big mystery of the show is wrapping up, already, there’s a lot more that is surfacing. For starters there’s a scary covert opps company that seems to know more than the CIA. It’s unclear whether or not they can be trusted. It’s also unclear who is torturing Nick, but he’s not giving them anything. One thing I really liked about this week’s episode was how much more screen time the supporting characters got. Clearly the writers thought with Katherine Heigl’s name they could draw people in, but there are a lot of great characters they just need more screen time. And this week they finally got it. In the preview for next year, it looks like there’s a lot on the way. A lot of lies and deception and Charlie won’t know who to trust or maybe she trusts to many. 2014 is about to come to a close. But before we say goodbye, lets take a look back at some of the best TV had to offer. Then we can get excited for 2015! Best New Show – Chicago P.D. 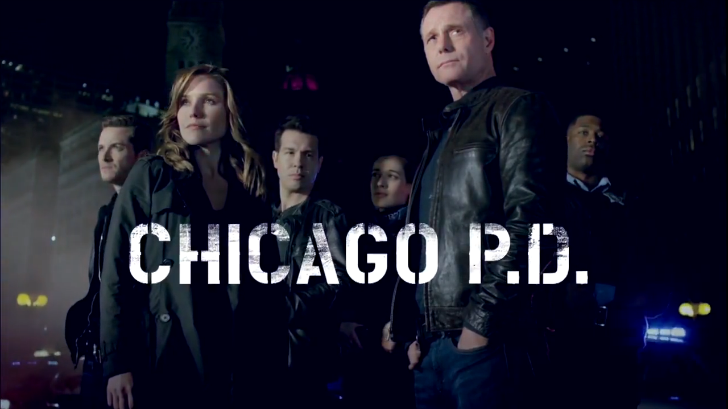 In the beginning of 2014 ‘Chicago P.D’ stormed on to TV and has been nothing but action packed ever since. When the show premiered we didn’t know if Voight was a corrupt cop or not and the writers killed off one of the Intelligence Unit’s officers right from the beginning. At one point Voight’s son was messed up in a murder and Voight risked his career to save him. The writers just don’t know what neural is. And when the show returns next year, Burgess’ life is in the balance and Roman will be feeling very guilty, at least he really should be. There are a lot of cop shows on TV, but ‘Chicago P.D’ is in high gear at the moment. 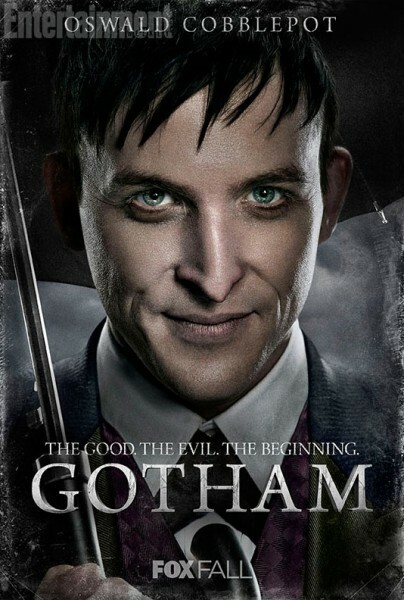 The Penguin was always one of the legendary characters in the Batman comics and films, but Robin Lord Taylor has brought the character to a new level. Owsald’s rise to the top is just as epic as the villain he becomes. He’s smart, cunning and it’s hard not to root for him. A Gotham episode is not at it’s best unless it features Oswald and his plot to the top. He’s got everyone fooled, but not us. We know how awesome he really is. TV is a much better place for women than the world of film and there are a lot of strong ladies on TV. There are three at the moment that are particularly on top of their game and are extremely powerful in their world. There was just too many to name just one. Emily Thorn (Emily VanCamp) Revenge – After years of plotting revenge, she finally cleared her father’s name and took down Conrad. And she’s also took over the Manor. She came really close to taking down Victoria too. But the truth is when Victoria goes down, ‘Revenge’ will be over. Elizabeth McCord (Téa Leoni) Madam Secretary – Just being secretary of state is a pretty powerful position, but Elizabeth has been able to get a lot done in just a short time on the job. She’s getting to the bottom of what happened to her predecessor. It’s a big conspiracy, but she has found some great leads. It’s a shame that younger people are not watching this great woman. Rayna Jaymes (Connie Britton) Nashville – She may not be solving conspiracies or bringing the bad guys down, but she’s the top lady in country music, at least in the world of ‘Nashville’. She won every award she was nominated for at the CMA’s and it looks like her record label is doing pretty well. She was part of a high profile couple and she broke it off. How many people would have the guts to break that off? It would have been easier just to walk down the isle. Through it all she still wants a nice normal family and she tries really hard to achieve that. In the world of ‘Nashville’, she’s one powerful lady. 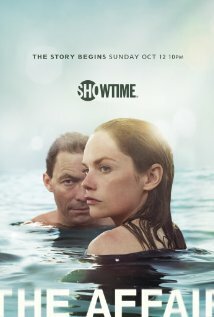 ‘The Affair’ never seemed to get as much love as it should have. It aired Sunday nights after ‘Homeland’ and it followed Noah and Alison’s affair. We got to see both sides of the story and from the beginning we knew someone had been murdered, but we didn’t know who. Eventually the writers told us who was killed, but didn’t give us any clue who killed the person. Sunday night Showtime aired the season finale that didn’t wrap up any loose ends. There was a suspect taken into custody, but we still don’t know how that man died, but there were some major surprises. No true spoilers here, so you can check out the series out! A lot of the mid-season finale’s this year lacked truly great cliffhangers. Sure the episode was great, but what are we dying to see when the show returns? 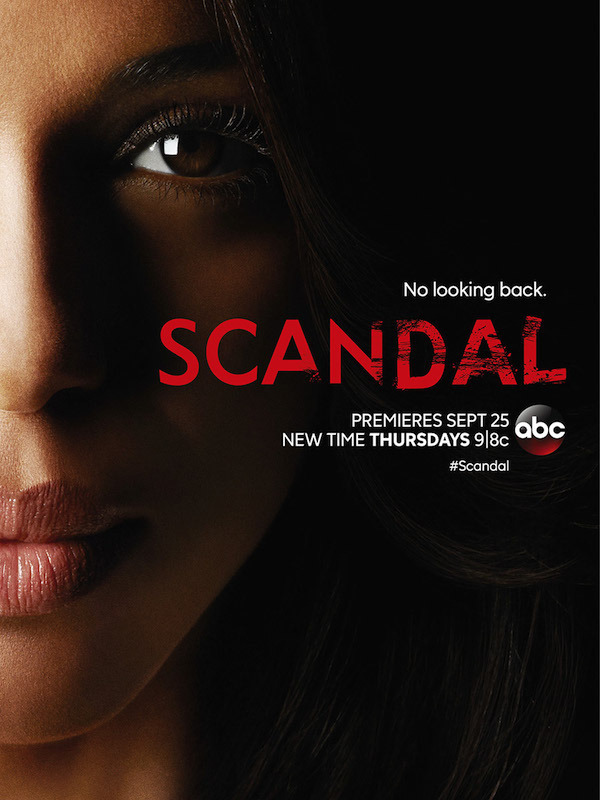 In ‘Scandal’ Liv was kidnapped and Fitz and Jake will either have to rescue her or Fitz will have to start a war to appease his Vice President. They’ve been dealing with Rowan for so long and now that he’s out of the picture, Olivia has been taken. I guess he’s been watching over her after all. She’s the main character so she can’t die, but that doesn’t say things can’t get bad. He’s just that great he’s on here twice. Hands down he’s the best villain on ‘Gotham’, but he’s also the best villain on TV at the moment too. Victoria from ‘Revenge’ is also a great villain, but the second half of the year she’s been a little weak. The best or worst thing she’s done this year is kill Aiden. Which was just totally uncalled for. Other than Victoria, who we love to hate, there really isn’t too many villains that we want to see stick around for a long time, because we’re just rooting for the good guys. But Oswald has us rooting for him. That’s what makes him such a good villain. Normally I would probably pick Dean and Sam from ‘Supernatural’ for this category, especially with how many times they have saved each other. But this season my favorite Bromance is Stefan and Damon. Damon died saving Stefan and Stefan lost himself when he couldn’t find a way to save his brother. It was a great moment when Damon came back from being trapped in an alternate universe and the brothers were reunited. But it got even better when Stefan gave Damon his car back, after he restored it. So maybe Stefan hadn’t given up completely, he just focused on something he could fix. It’s so nice to see these two back together. This was a really hard category. There hasn’t been a lot of great couples of 2014. Remember the days of Stefan and Elena or Elena and Damon? Remember Meredith and Derek? Or lets go way back and remember Buffy and Angel and Joey and Pacey. Those were some really great couples. Then I realized there is a couple that stands out, Juliette and Avery. We’ve watched them have a pretty hard year. We were so mad at Juliette for sleeping with Jeff and were so relieved to find out she was carrying Avery’s baby. Through it all we rooted for them. Then on the winter finale we were expecting to watch Luke and Rayna’s wedding, though we were hoping it would fall through. 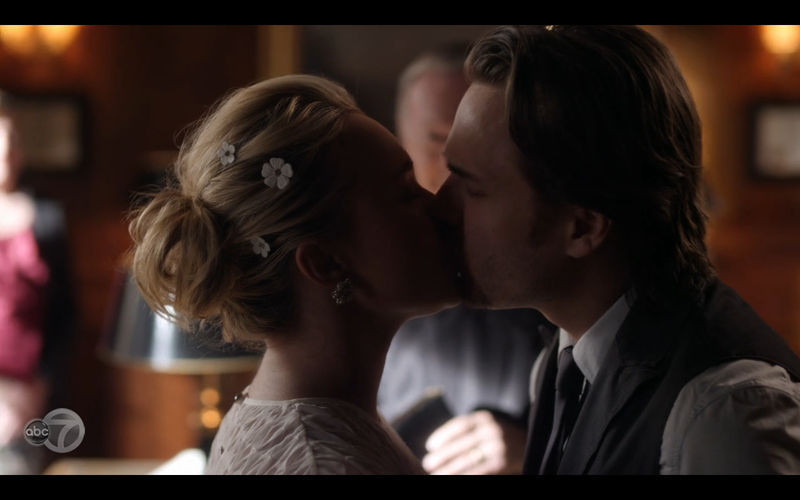 And instead of a big celebrity wedding, we got a quite one with Juliette and Avery. These two just click together. They bring out the best in each other (most of the time). And they’ve both done some pretty horrible things. After it all, they’ve finally found each other again. 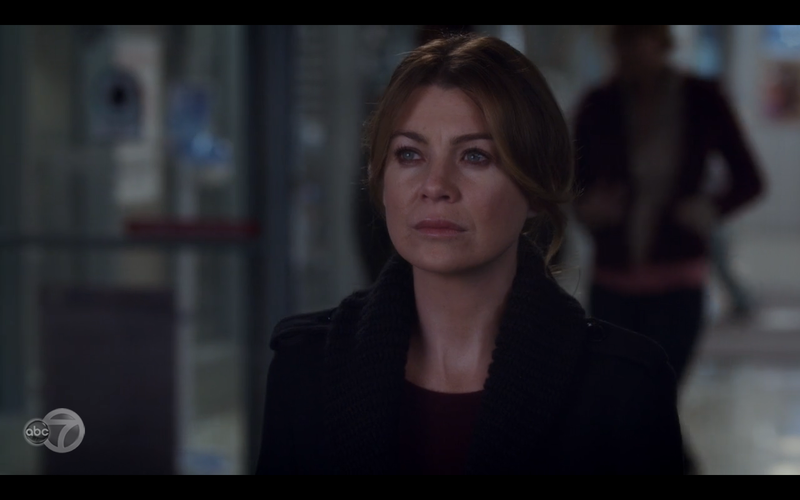 Meredith watching Derek walk away. Since Cristina told Meredith that she’s the sun, not Derek, and Meredith told Derek she wasn’t leaving, the break-up has been inevitable. She never asked Derek to stay and Derek has been resenting her because he stayed. Our favorite couple of ‘Grey’s Anatomy’ has been on the rocks for the second half of the year. Not long ago we also heard news of Patrick Dempsey leaving the show. All signs were pointing to the two falling apart. As much as we saw it coming, it was still sad watching Derek walk away. Can we call it a break-up when he was killed? Emily had succeeded in clearing her father’s name and taking down Conrad. It looked like her and Aiden were going to get their chance. But Victoria wouldn’t have that. Aiden was finishing up the plan. Victoria was the last loose end, but she was one step ahead. Victoria left Aiden as a present for Emily in her house. It was one of the most heartbreaking death scenes. I’ve been wanting Stefan and Caroline to get together for a while now. They just seemed so cute and I felt like there was something brewing with them. Then Lexi mentioned it too at then end of season four, so it really wasn’t just me. It didn’t become totally clear that Caroline had feelings for Stefan until Stefan died and then more so at the beginning of this season. But either Stefan doesn’t have feelings for her or he just hasn’t figure it out yet. We’ll have to wait till ‘The Vampire Diaries’ returns to see if these two will ever get it together. Love triangles are probably one the most overused story lines, but that doesn’t mean we still don’t enjoy them. Most triangles we have a favorite guy for the girl to end up with. But the love triangle in ‘Scandal’ is very complicated and I have no idea who I want Liv to be with in the end. I really liked the Fitz and Olivia romance, but the more I see Jake and Liv, the more I like them too. I really just can’t decide. I think Jake is hotter, but I think Fitz is her true love. But it doesn’t seems like Fitz will ever leave his wife and for his political career he probably shouldn’t. Every other triangle I knew who she should end up with, but not this time. I’m just so torn! For whatever reason ‘Buffy the Vampire Slayer’ seems to be the biggest missed show at the moment. There are many articles about why ‘Buffy’ still rocks and there was even a panel remembering the show at the New York Comic Con this year. 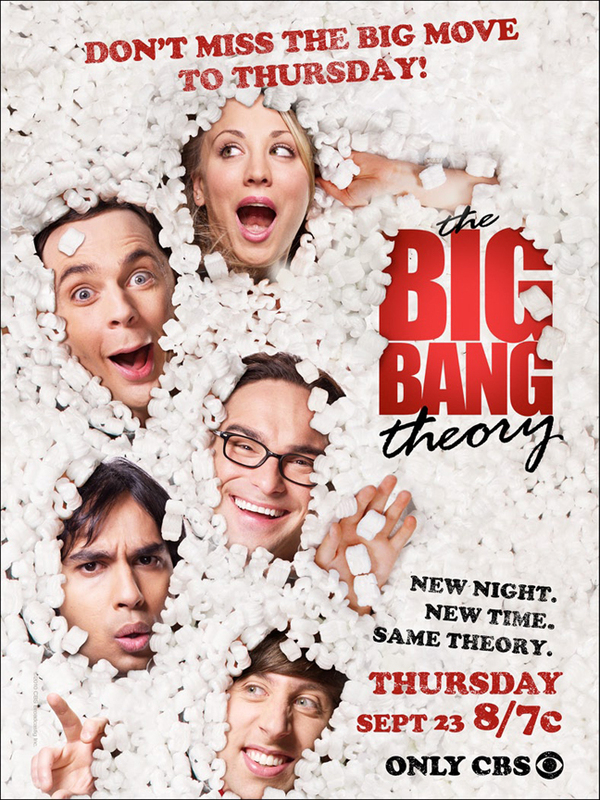 People are still obsessed with this show even though it ended over ten years ago. I guess Buffy and the Scooby gang are really immortal. Ian Somerhalder will be making his directorial debut with ‘The Vampire Diaries’, season six, episode 16, The Downward Spiral. He posted his message with a picture of the script, which was written by Brian Young and Caroline Dries. Looks like he’ll be following in his costar’s footsteps. Paul Wesley made his directorial debut last season. Paul took another turn in the directorial chair for the episode airing after the break, Woke Up with a Monster, according to Wetpaint. The episode Paul directed last season was the one where Elena and Stefan were married in an alternate universe. The storyline was about how the doublegangers are destined to be together. Though it seems Elena and Damon are denying fate. We know what Paul’s next episode is about Kia having kidnapped Elena and Damon having to save her. Plus Enzo is trying to make Stefan’s life miserable. What will Ian’s episode be about? There’s six more episodes till his directorial debut will be airing. 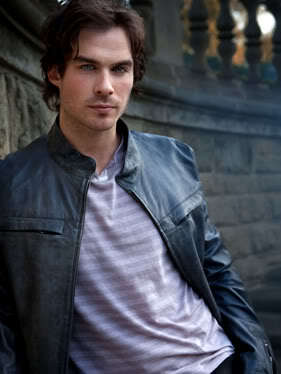 ‘The Vampire Dairies’ returns January 22 with Paul’s episode. The iHeart Radio Jingle Ball aired on the CW Thursday night. There was a lot of dancing, a lot of singing and a lot going on backstage. Taylor Swift got the honor of not only opening the show, but closing the night as well. She opened with Blank Space and brought with her some of her crazy faces from the video. She was very festive, wearing a two piece red plaid crop top and pants. Her and Ariana Grande were the only two that had Christmas themed wardrobes. Taylor closed the night with Shake it Off. She told the audience that no one would judge them for how they danced during the last song and the entire audience was on their feet dancing. She also shared that it was her 25th birthday. What a way to celebrate your birthday, at the Jingle Ball. Taylor’s birthday was December 13, when the performance was taped. Taylor definitely rocked the house with opening and closing the event, but there were a lot of star in between too. Ansel Elgort from ‘The Fault in Our Stars’ introduced Ariana. She performed her new song Santa Tell Me. The singer was really in the Christmas mood, wearing antlers and all dressed in white. Keeping with the Christmas spirit, Lil Jon came on stage dressed as Santa to introduce 5 Seconds of Summer. Ariana graced the stage again with Jessie J, singing Bang Bang. Sarah Jessica Parker was also in attendance. She got the great honor of introducing Sam Smith. Sam had one of the best performances of the night. The audience sang with him and he seemed to be in awe of the whole thing. The night was just heating up. Things got turned up a notch when Iggy Azalea and Rita Ora took the stage to sing Black Widow. If you weren’t feeling star struck enough, Emma Roberts made an appearance to introduce Maroon 5. They had a great performance singing Animals. Meghan Trainor’s album may not be out till next year, but she’s had a great 2014 and got to end the year performing at the Jingle Ball. Not a bad start to a career. She owned the stage singing her hit All About that Bass. It felt like we started the year listening to One Republic’s Counting Stars and it looks like we will finish listening to the song too. Apparently it was the most requested song of the year. The band really rocked the song. Ryan Tedder decided to join the audience and while he was singing, took pictures with fans. The audience sure got a night to remember with all of the great stars. But the night wasn’t over yet. Pharrell Williams and Gwen Stefani killed it singing Spark the Fire. During all the great performances on stage Lil Jon, Ryan Seacrest and Paul Costabile were backstage finding out who’s been naughty and nice, who the stars want to kiss under the mistletoe and handing out presents. Ansel had the best answer for the mistletoe question. He told Lil Jon he wanted to kiss Lil Jon. That totally creeped him out. Paul kept giving Iggy huge candy canes, but be broke them every time. The iHeart Radio Jingle Ball was a great night of music and stars. If you missed it you can catch it on the CW website. HBO is really striving to keep up with the way people watch TV these days. 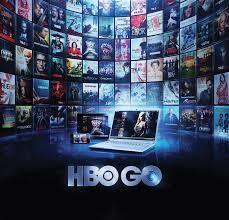 First they announced they would offer HBO Go by itself, meaning you don’t have to have cable to watch HBO. Now the network has announced that it won’t release live plus same day ratings, starting in 2015. According to a statement by HBO, the ratings will be released two weeks after the program airing. The ratings will include seven days of DVR playback from Nielsen and the preliminary data from HBO On Demand and HBO Go. People don’t just watch live TV anymore. Some people don’t even have cable and they watch all their TV online. HBO is striving to get the real numbers of who watches its programs. So many new shows are being cancelled because its ratings are too low. Maybe if networks were a little bit more patient, those ratings would rise. Entertainment Weekly reported that during the fourth season of ‘Game of Thrones’ the live ratings were 6.6 million, but the season average viewership grew to 19.1 million. This included encore episodes, DVR playback, On Demand and streaming. The way people watch TV is changing and a lot of people don’t watch an episode the day of or even the day after it airs. There are people who like to binge watch shows too. Which is why shows on Netflix are so great. The episodes are all released at once. 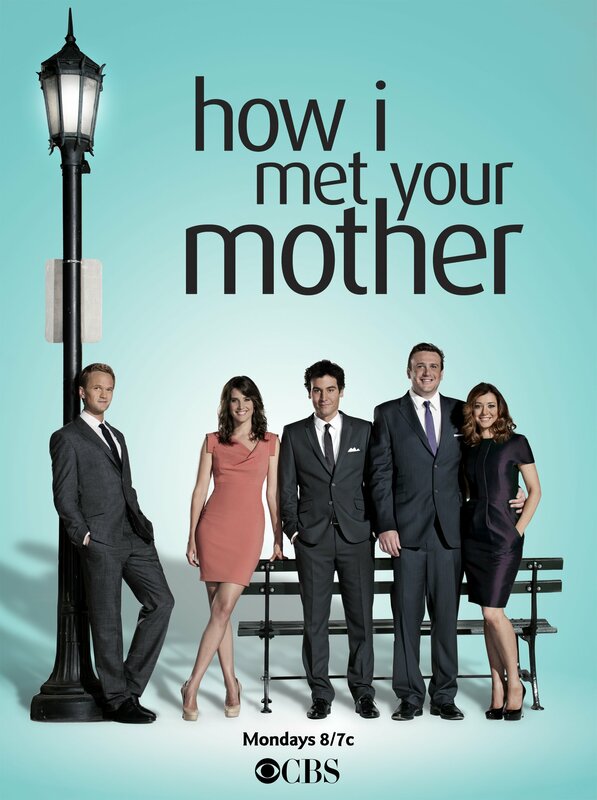 Overnight ratings are no longer an accurate way of judging how many viewers a show has. 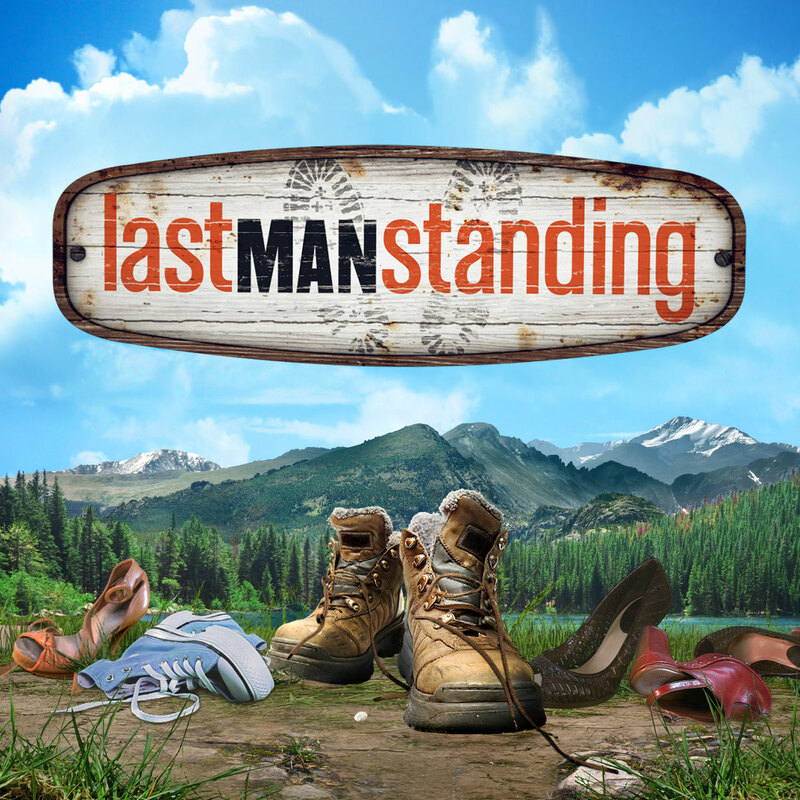 It’s good that networks are trying to keep up with the changing landscape of TV. Before you settle in for the winter hiatus, check out the return dates for 2015. Some of the shows will be back right after the holidays!